Yesterday, Facebook added Kaspersky to the exclusive list of antivirus companies that will help users protect against malware. 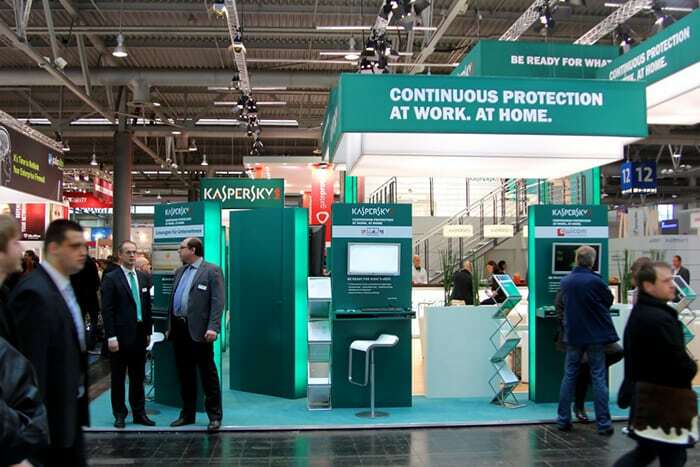 The lineup as of now includes the following: ESET, F-Secure, Trend Micro, and now Kaspersky. As of today, there are about 1.5 billion monthly active users on Facebook, making it the largest online platform that exists in the world today. Whenever there is a large gathering of online users on a certain platform, there is cybercrime. 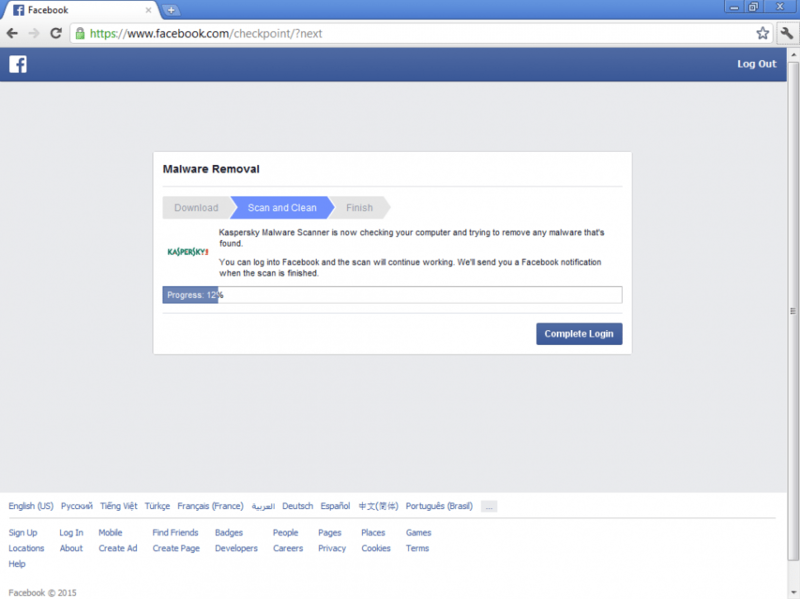 Facebook has made removal and prevention of malicious links one of its top security priorities and now along with Kaspersky expertise, is going to offer its services. “We go beyond one-off, ‘whack-a-mole’ removals to systematically combat malicious activity and do away with whole clusters of bad links at a time. 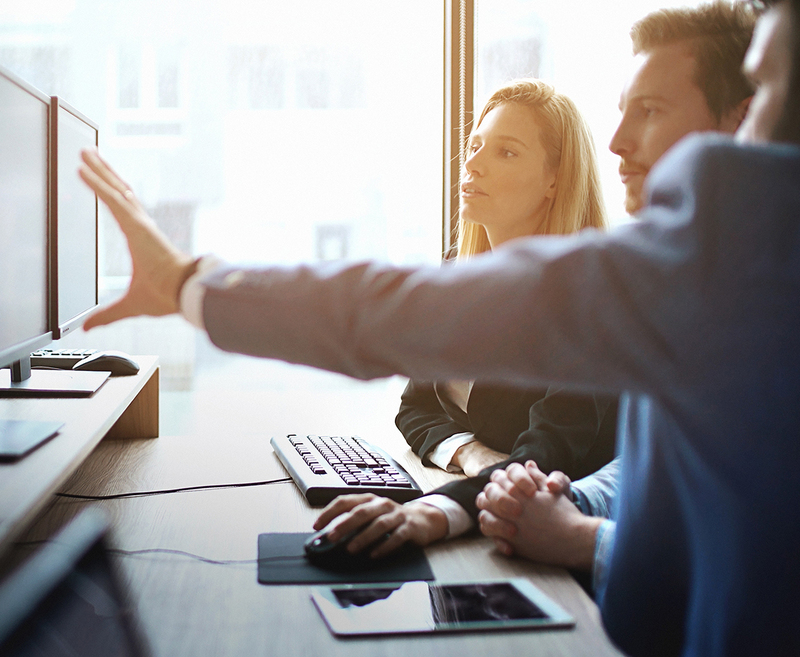 This strategy works well, but to make an even greater impact, we begin a few steps earlier and help fix compromised computers when they connect to Facebook. We use a combination of signals to help find infections and get the malware off of your computer for good, even if the malware isn’t actively spreading spam or harmful links.”- Trevor Pottinger on the Facebook note announcing Kaspersky. How this works: If you attempt to log in and Facebook detects suspicious activity on your account it will suggest that you install the free Kaspersky scan and scan your device. You will see this warning page. Once you download the Kaspersky security scan, it will scan your PC, notify you when it is complete, and inform you of what it found. From there you can take action to remove the malware.